As we approach the New Year, it’s natural to look back and reflect on the 12 months that just passed. 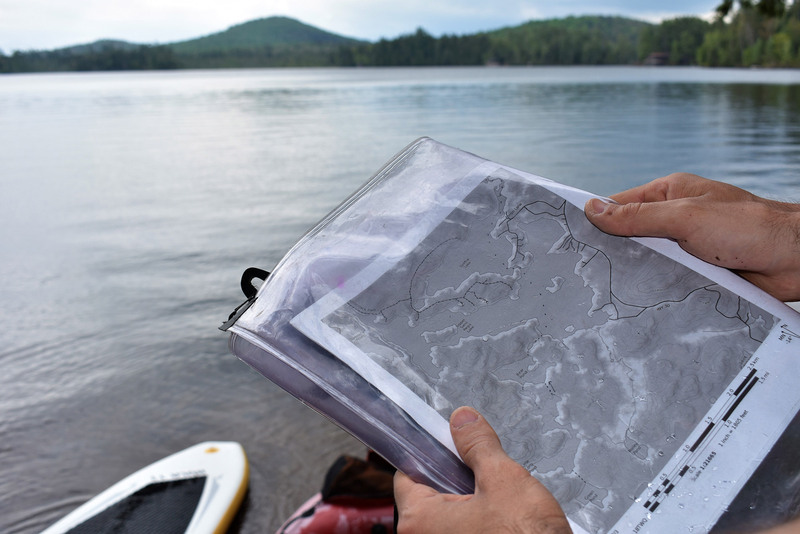 And, while it’s fun to think about our favorite summits, trips, and trails from that period, it’s equally exciting to look ahead and plan what’s next. 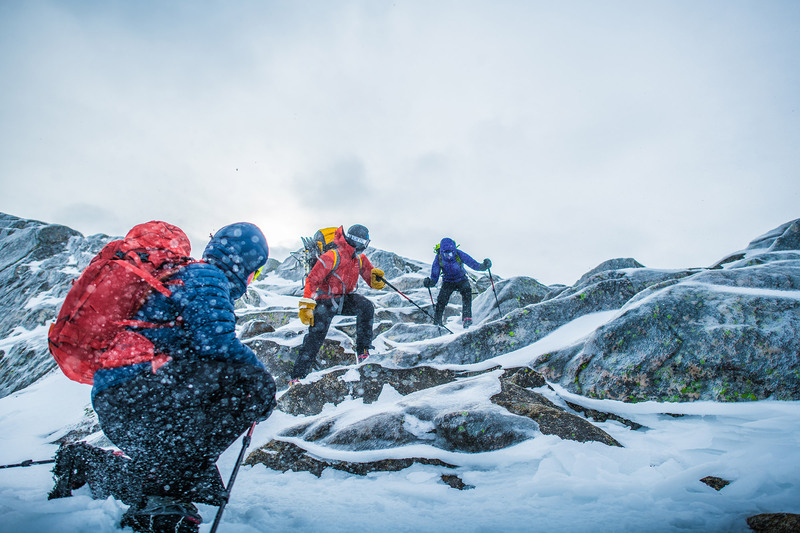 With that in mind, we’ve gathered some more of our favorite articles from the past year to put together the ultimate outdoor-focused list of New Year’s resolutions. Make these ideas part of your bucket list for 2019. A few of the Unbeatable Speed Records in the Northeast were broken last year. Start training now to find out how fast you can go. Go winter camping in comfort. 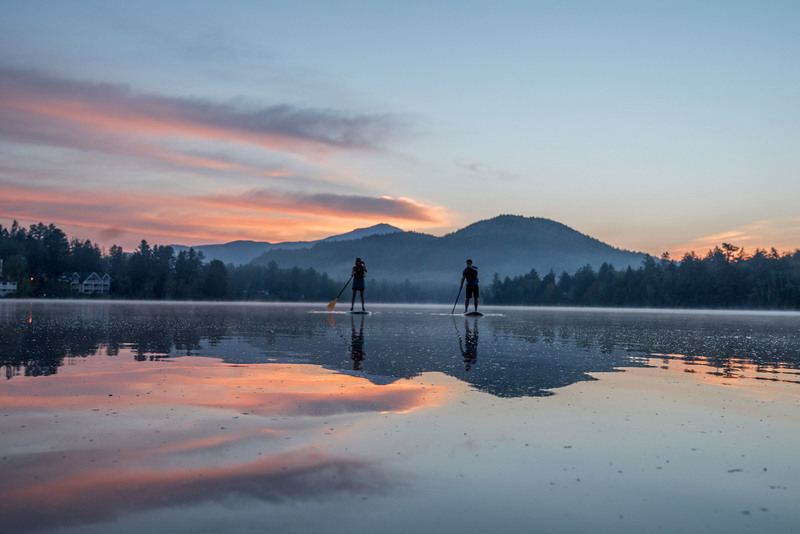 Hike the Adirondacks’ MacIntyre Range and summit three of the High Peaks. Visit one of these unique ice climbing crags. Start working on New Hampshire’s other list, the 52 With a View. They’re awesome in the winter, and you won’t encounter the masses found on some of the Whites’ most popular 4,000-footers. Hike the Lion Head, one of Mount Washington’s iconic winter routes. Pray for weekend pow, and ski the Whiteface Auto Road. Learn the dos and don’ts of climbing in the gym. Celebrate Presidents’ Day by getting presidential in the White Mountains. Take your skis or snowboard on a trip. Lighten up the dark days of winter by brightening up your wardrobe. You’re not going to send your project by sitting on the couch—start training at home and crush it at the crag this year. 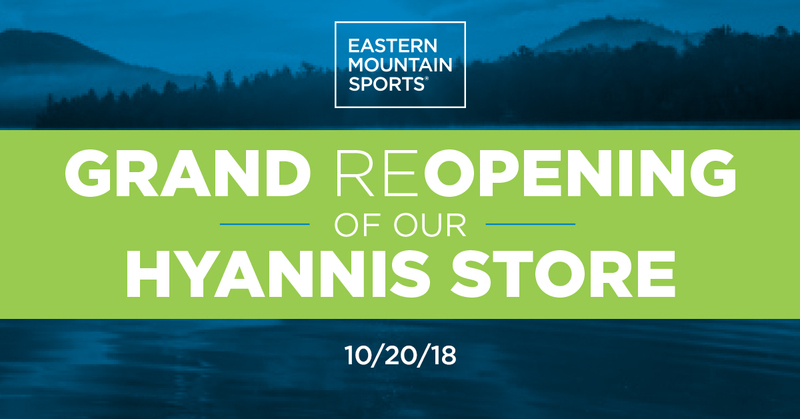 Don’t stop skiing just yet. Give your gear room a spring cleaning. Hike Mount Monadnock, the world’s second-most popular mountain. Ski Tuckerman Ravine, the epicenter of backcountry skiing in the Northeast. Break out your mountain bike early. No need to wait for Rocktober—send something this spring. 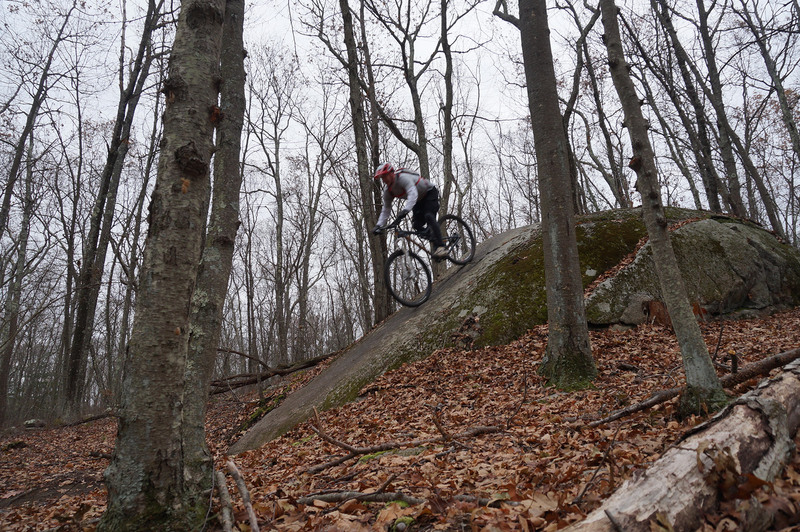 Tackle one of Connecticut’s top-notch trails. Leave the tent behind and camp in a hammock. Find out if your pup is man’s best friend or man’s best hiking partner. 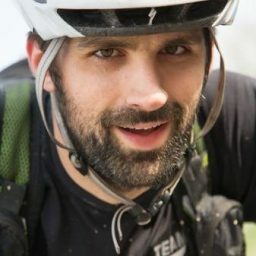 Vow to keep your mountain bike clean through mud season. 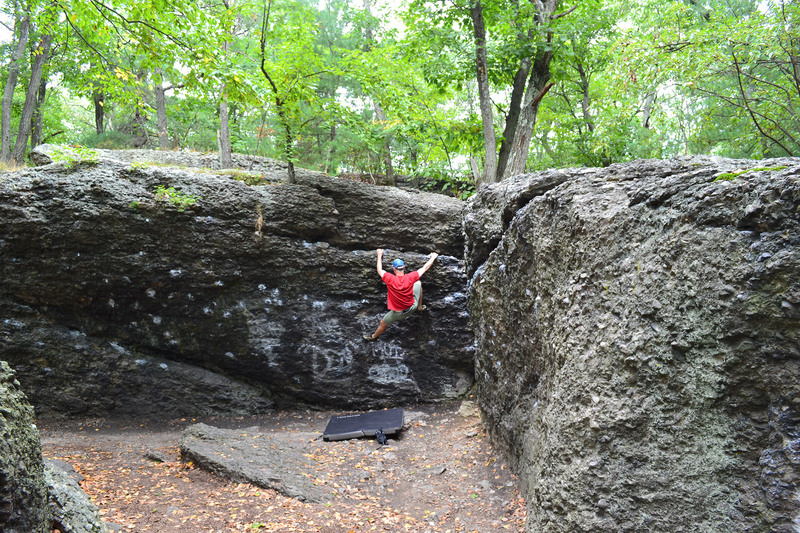 Get outside: Take your climbing from the gym to the crag. See how it feels to use trekking poles on your next hike. 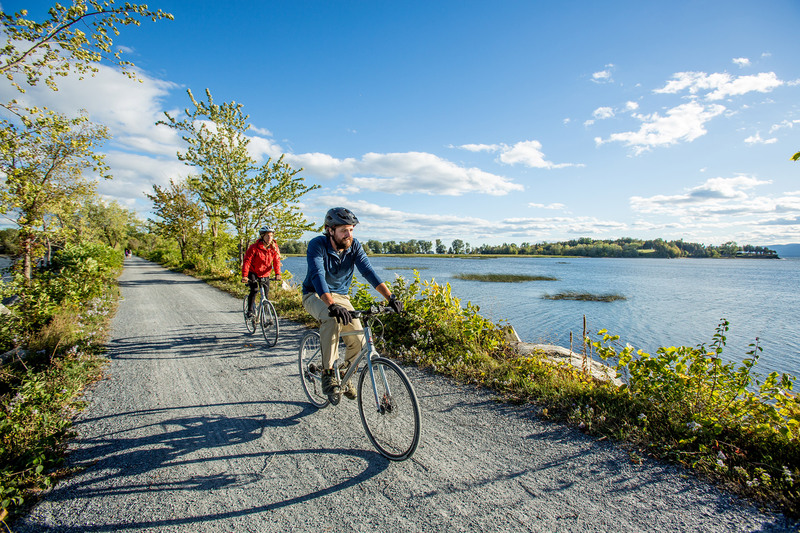 Take your road bike for a century ride—that’s one hundred(!) miles. 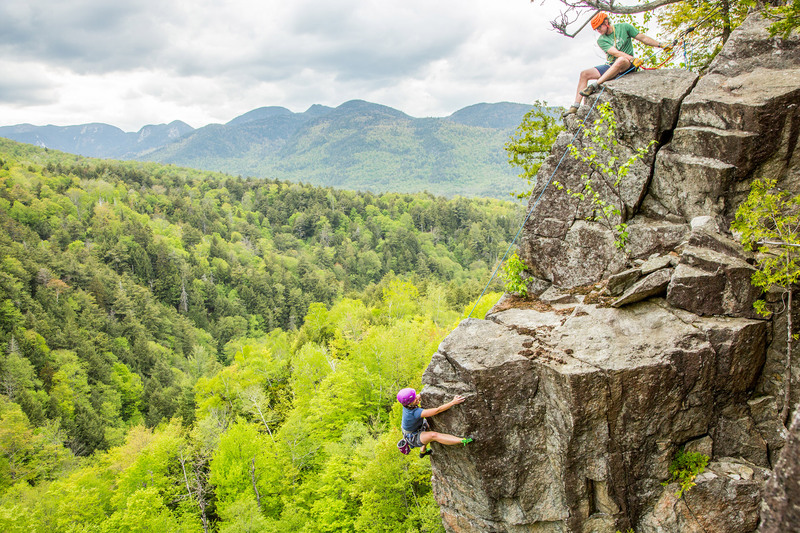 Summit the Catskills’ two 4,000 footers—even better, do it in a day. 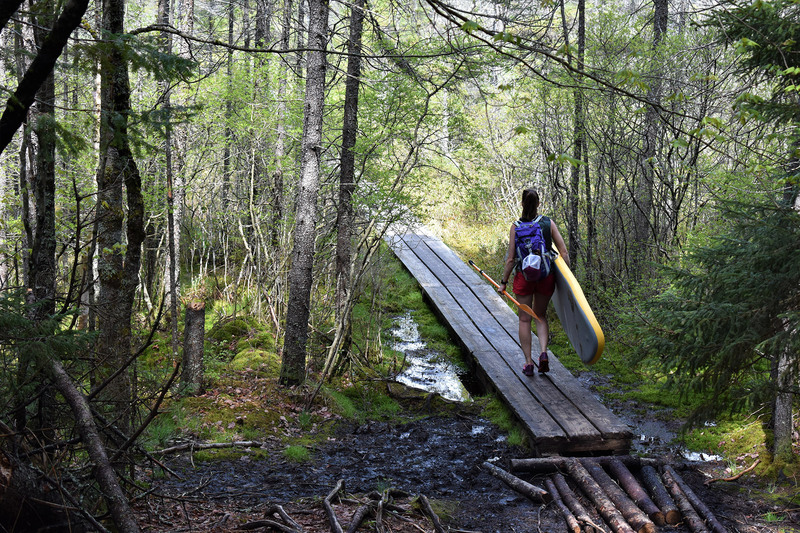 Hike Mount Washington, the tallest peak in the Northeast. 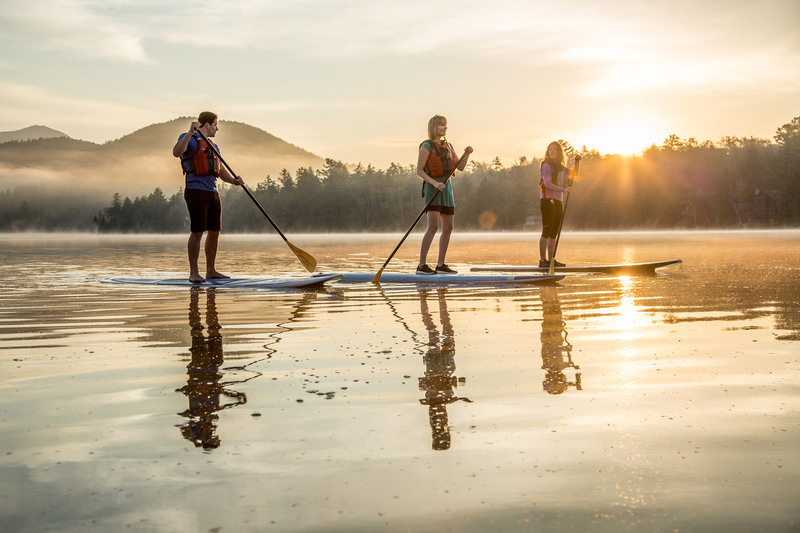 Paddle the Adirondacks’ Seven Carries Route. 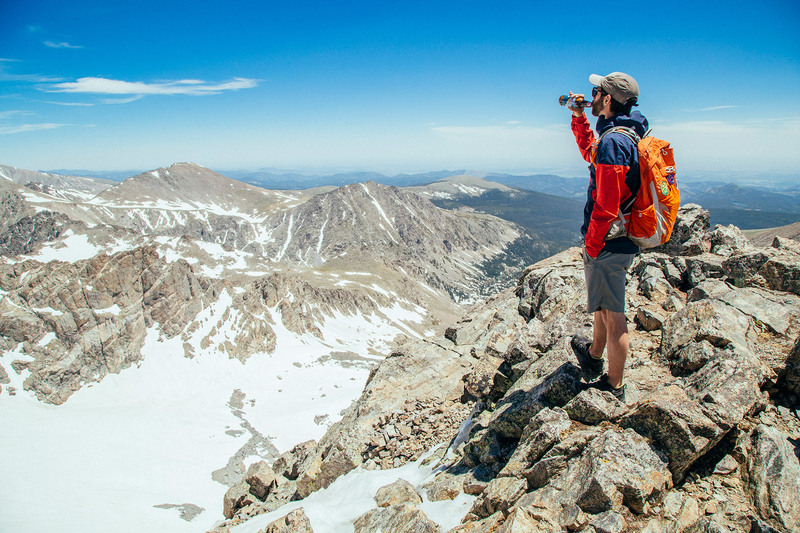 Be a better (nicer) hiker. 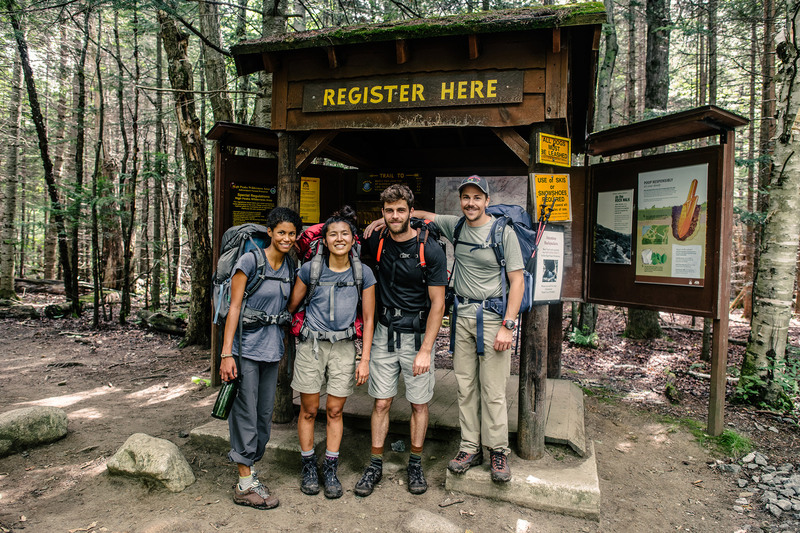 Hike the Thunderbolt Trail to the top of the tallest peak in Massachusetts. 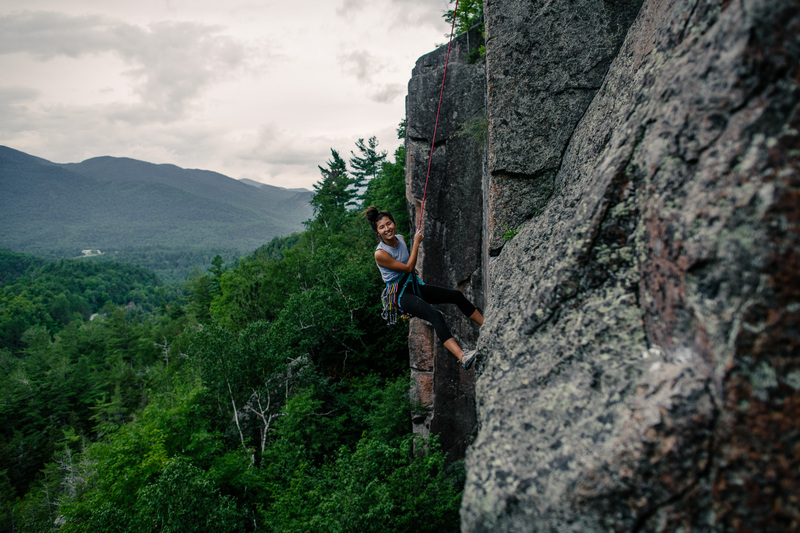 Go alpine climbing on the Northeast Ridge of the Pinnacle. Kick back with a cold one, and enjoy one of these top brews. 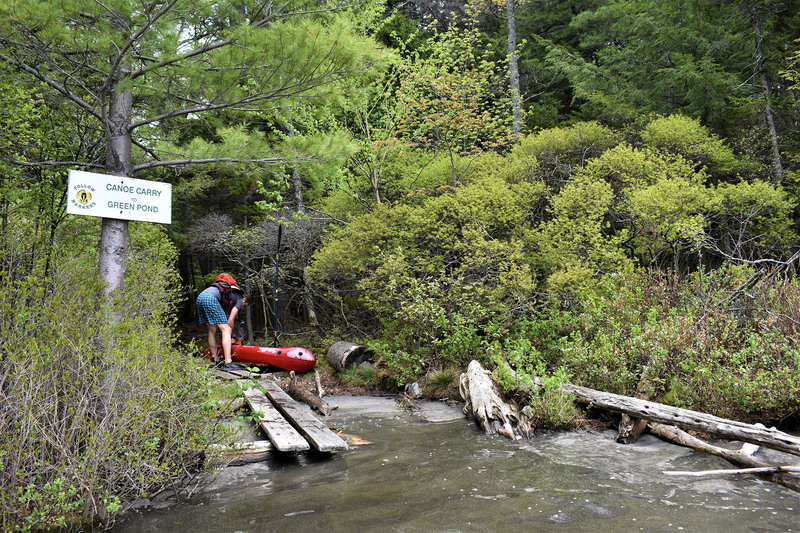 Tick five High Peaks off your list by traversing the Dix Range. 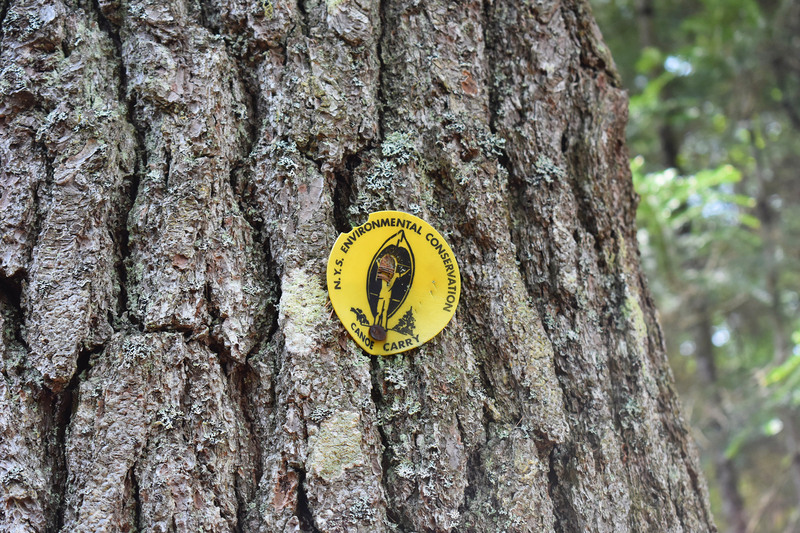 Take the kids for a hike in the ‘Daks this summer. Prove that big views don’t require big elevations. 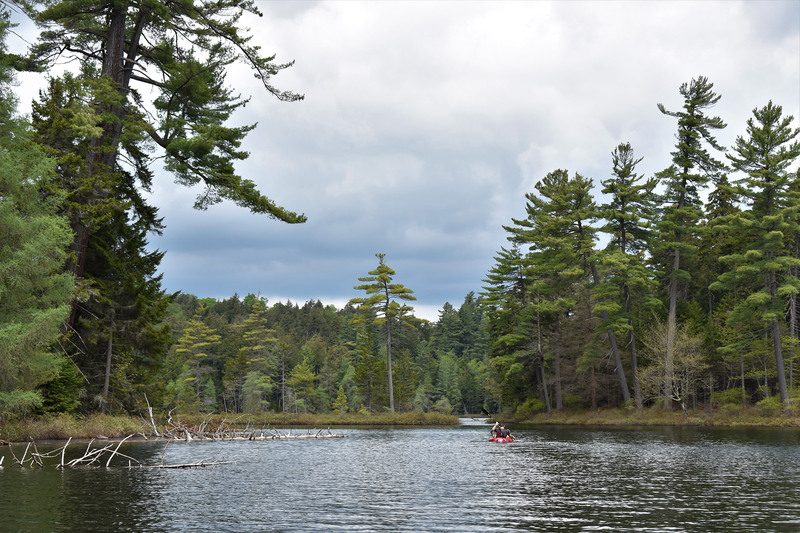 Stretch out your paddling season. New York City might be so nice they named it twice, but every now and then, you need to escape the Empire City. 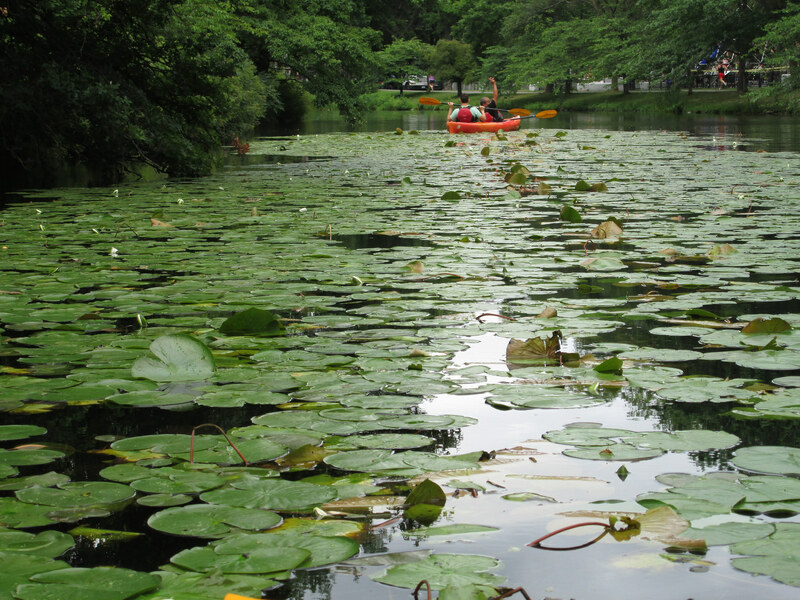 See great foliage without ever leaving Boston. 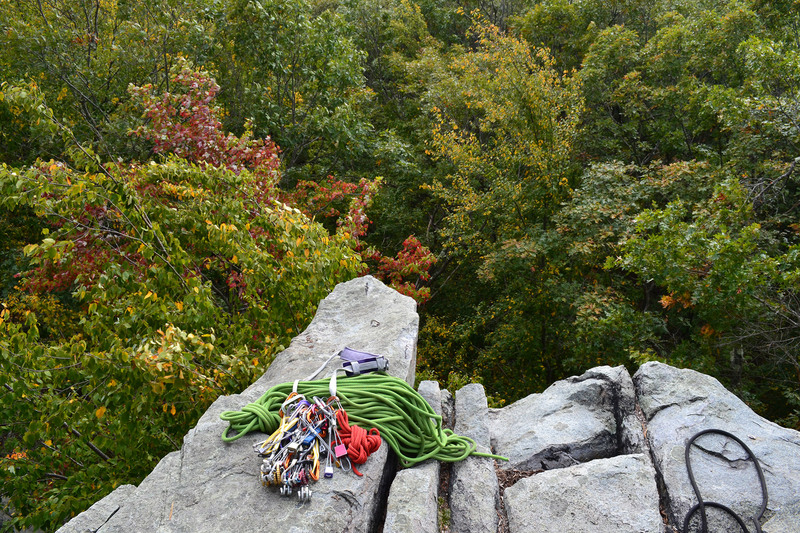 Layer up for cool fall temps and go climb High E in the Gunks. 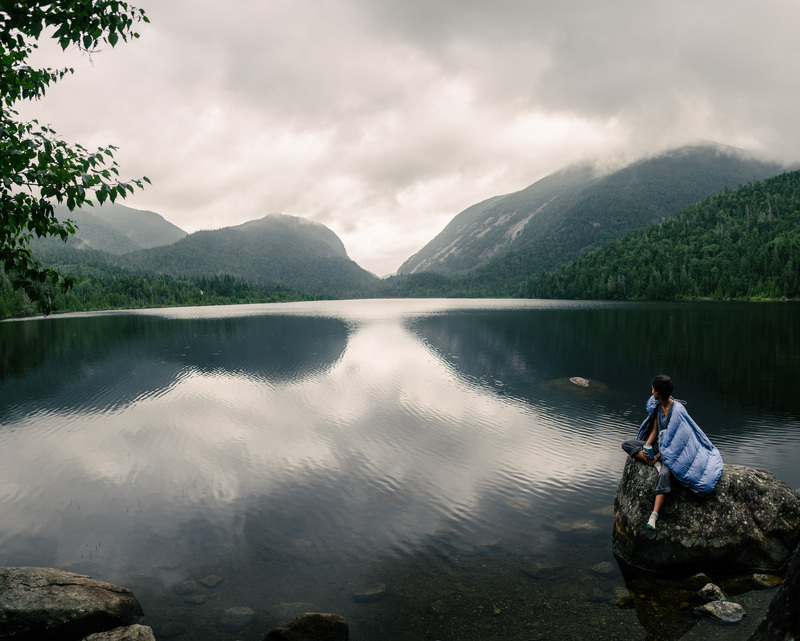 Take a backpacking trip to New Hampshire’s Carter Range. 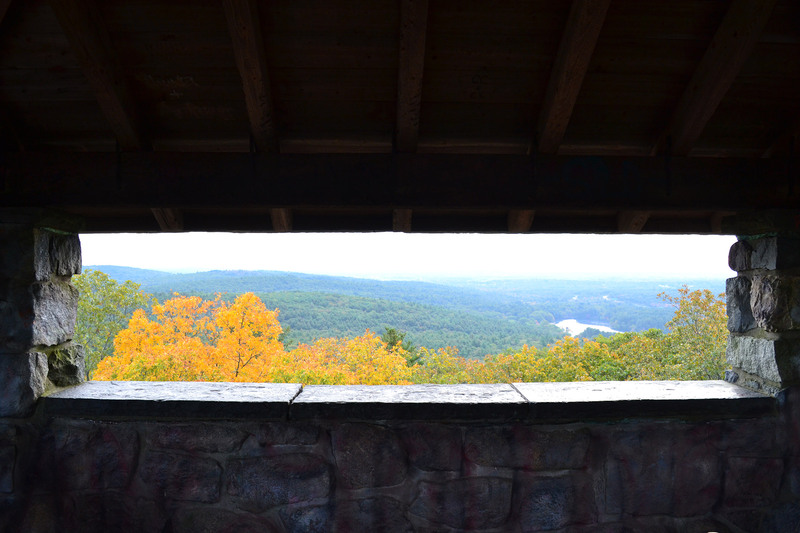 Get out of Gotham, and get to these fantastic fall hikes. 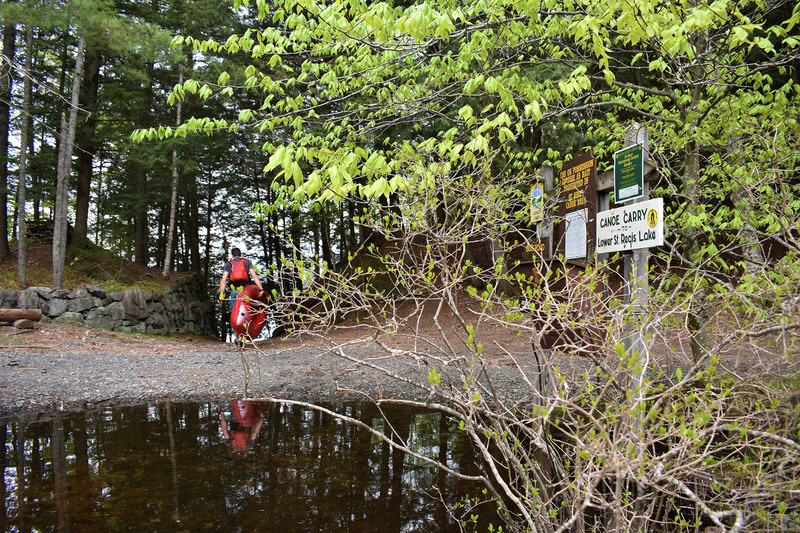 Peep leaves at these Adirondack hotspots. Ditch the single-pitch crowds at Rumney, and explore the area’s multi-pitch moderates. Make stretching after a run your new mantra. 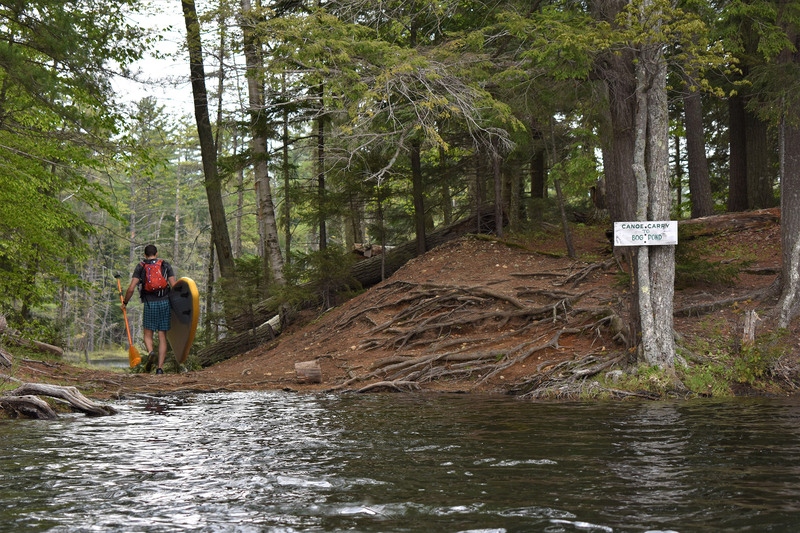 Stop avoiding these New Hampshire 4,000-footers. 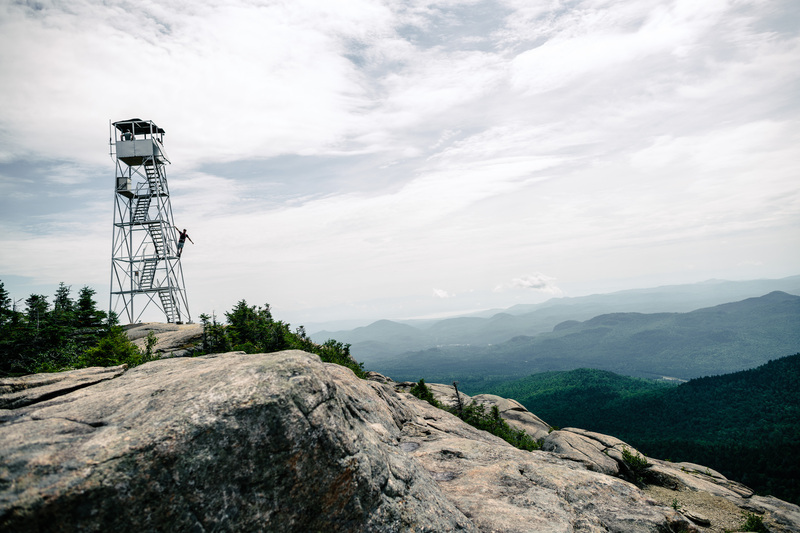 Hike Vermont’s tallest peak, Mount Mansfield. Celebrate the season—vest weather is the best weather! Do it the old-fashioned way by ditching the digital camera and try taking photos with film. Take your running off road. Donate on Giving Tuesday to one of these great Northeast organizations. Of course, these are just a few outdoor-oriented New Year’s resolutions. We want to hear about what’s in store for 2019, so leave your plans in the comments! And it’s all on Street View. There are a lot of things to love about being outdoors in the summer. Days are longer, so you have extra time for adventuring. Temperatures are warmer, so you don’t have to worry about how many layers to wear—and how many extra ones to pack. And, even though the après scene is strong in the realm of winter sports, few things are more satisfying than an ice-cold beer at the end of a hot summer day spent in the wild. 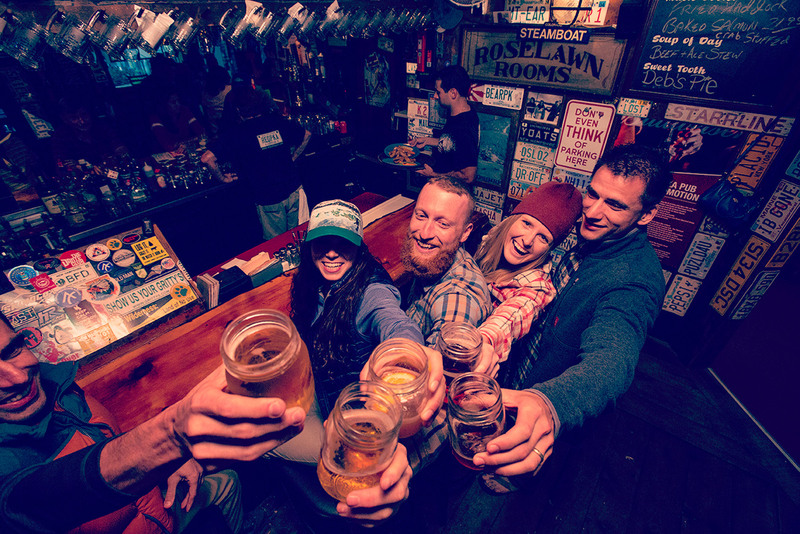 So, to make this your most refreshing summer yet, begin with these beer and activity recommendations. Just remember to drink and play outdoors responsibly, please. Cheers! Whether you’re the type to save a little space for a can or three in your pack or someone who leaves a six-pack in a cooler in your car, there’s no denying that a strong brew and backpacking go together like peanut butter and Nutella. Pitch-A-Tent Double IPA from Hobbs Tavern & Brewing Co. (8% ABV; 76 IBU) is the perfect way to wind down from a high-mileage day while you wait for your freeze-dried meal to “cook.” And, it’s still just as good if you wait to imbibe until you’re back in the parking lot—or your backyard. If you’re anything like my husband and his friends, you throw back a beer at the end of a hard ride, because you totally crushed it, bro. If you’re like me, you probably have a few new bruises, so you crack open a cold one in an effort to dull the pain that both your body and ego are suffering. Either way, New Belgium’s Fat Tire Belgian Style Ale (5.2% ABV; 22 IBU) is an ideal choice for your post-ride recovery beverage. As an added bonus, New Belgium is a member of 1% For the Planet, so each Fat Tire you drink also helps support amazing things like bicycle advocacy, clean water, and reforestation. 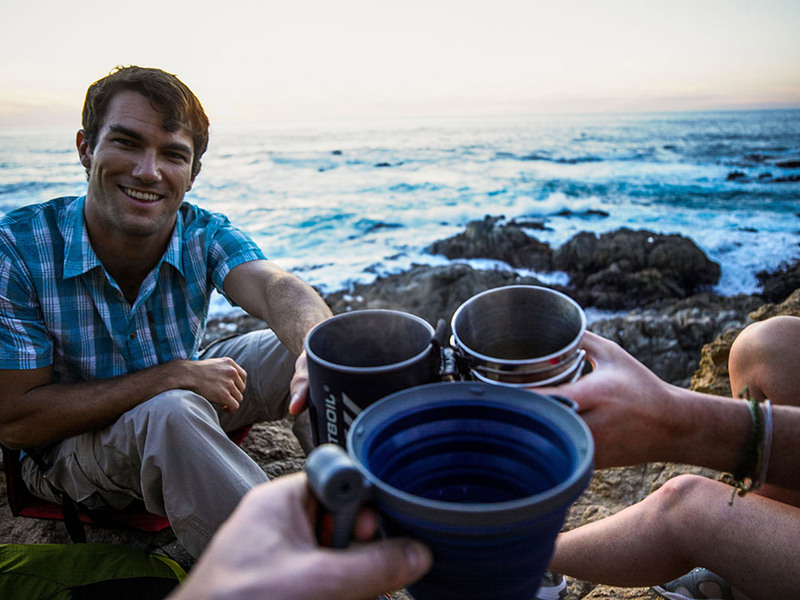 Nothing soothes tender tips better than an ice-cold beer after a day of cragging. As soon as your rack is stowed away, your rope is coiled, and you’ve traded in your approach shoes for your flippy-floppies, it’s time to treat yourself to a parking lot Monkey Fist from Shipyard Brewing (6% ABV; 50 IBU). This delicious West Coast-style IPA is named after a knot (for sailors, but still), and according to Shipyard, it “starts smooth and finishes with a…subtle bitterness,” which is likely also how your day of climbing progressed. I dare you to find a more appropriate brew to wrap up a day on the rock. Hitting the trail for a tough sweat session is one of those things I love as an afterthought but really only tolerate as it’s happening. The post-run beer, however, is not only something I love in the moment, but it’s also often what motivates me to even put those miles under my feet in the first place. And, in this instance, Rock Art Brewery’s Ridge Runner (7.2% ABV; 23 IBU) always hits the spot. Ambiguously classified as a “Bold Vermont Ale,” these strong suds easily help you forget about those lung-burning climbs, quad-killing descents, and all the roots and rocks you nearly face-planted. Day-hiking is great, because it’s just backpacking for a few hours instead of a few days and doesn’t involve carrying all that stuff. There’s no denying that a day of hiking deserves a beer, but since it’s not quite as demanding, I like to end my treks with one that’s a little less intense. Trail Hopper from Long Trail Brewing Co. (4.75% ABV; 40 IBU) is a slightly fruity, super-refreshing session IPA—and an excellent way to end a hot summer hike. 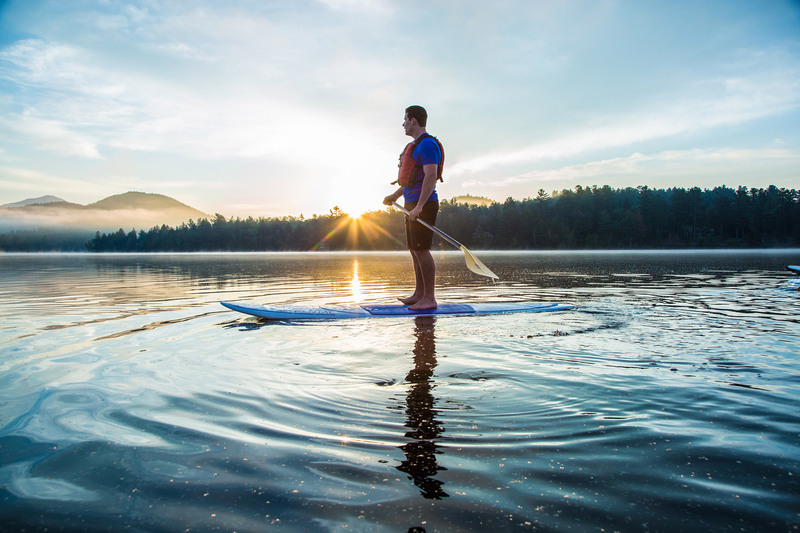 All of these summer sports are tiring, but spending a day in a kayak or on a paddleboard has a particular knack for wearing you out. 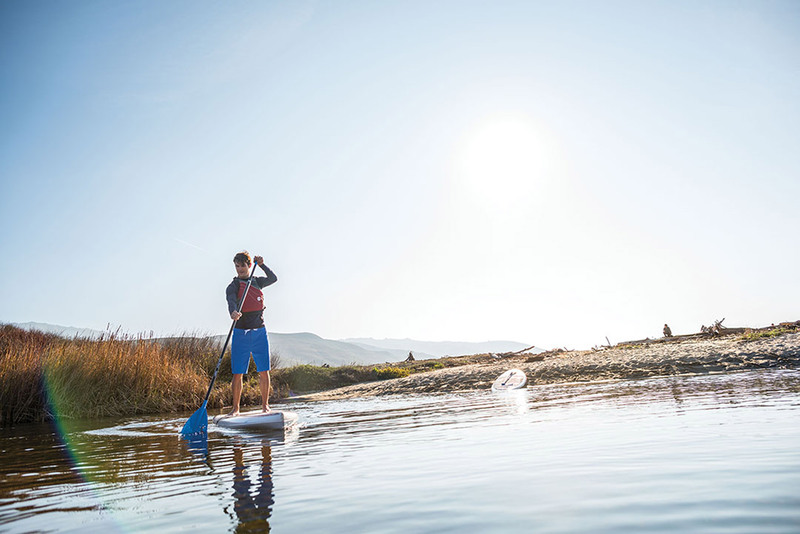 I don’t know if it’s because of all the sun, or if it’s just because I always forget how much of a workout paddling actually is, but whenever I head out, I’m totally beat when I get back on solid ground—and super thirsty. Dogfish Head’s SeaQuench Ale (4.9% ABV; 10 IBU) is a mixed bag of styles (Kolsch, Gose, and Berliner Weiss) with some lime and sea salt thrown in. 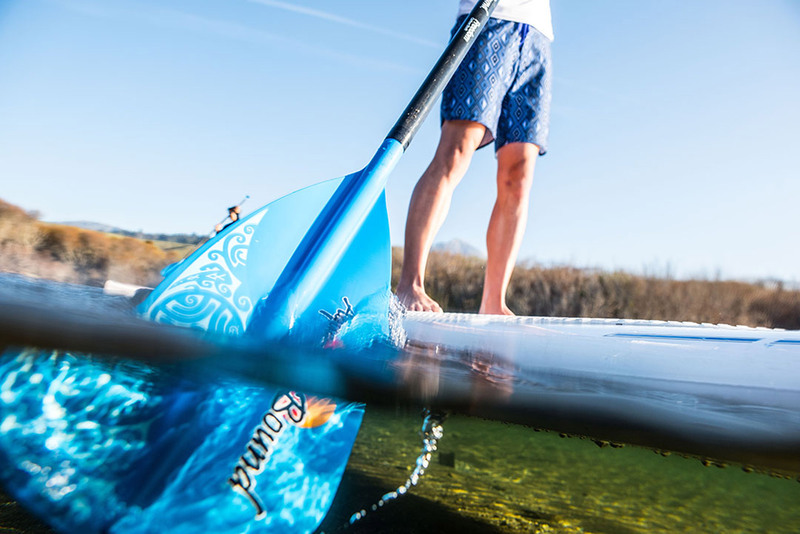 Men’s Health dubbed it “the world’s most thirst-slaying beer,” and overall, it’s a great complement to your aquatic adventures. 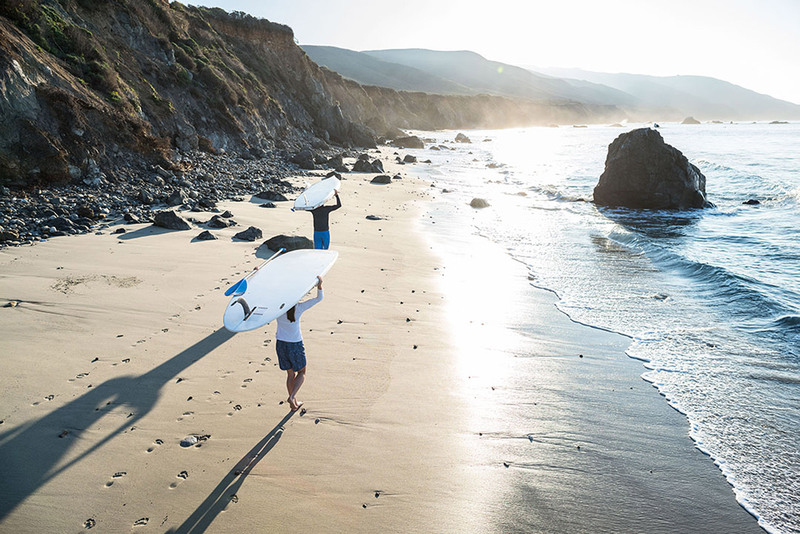 Some summer days are so nice, you end up enjoying more than one activity. 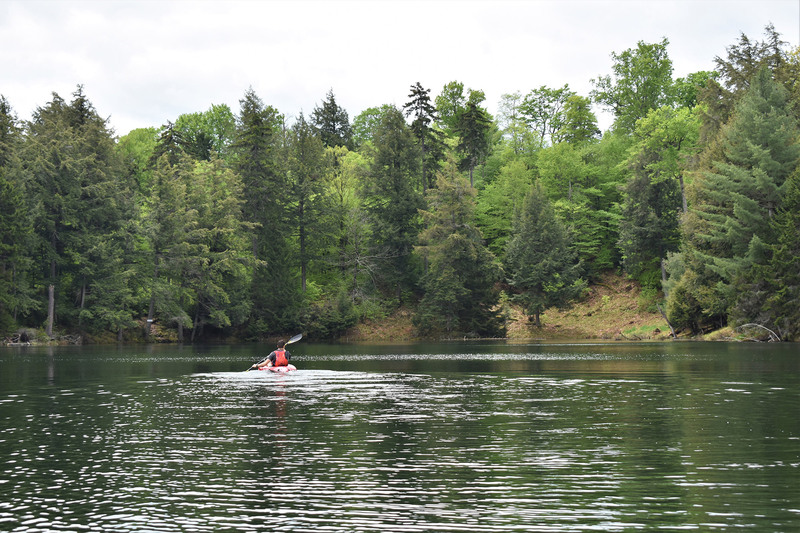 Maybe you hit the trail for an easy run in the morning, and then, go to your favorite lake for an afternoon paddle. Or, maybe you head out for a little alpine endeavor, like Henderson Ridge. Whatever your multi-sport adventure of choice may be, there’s one beer that’s perfect for the end of a day spent outdoors: Call It A Day IPA from Moat Mountain Brewing Company (8% ABV; 75 IBU). 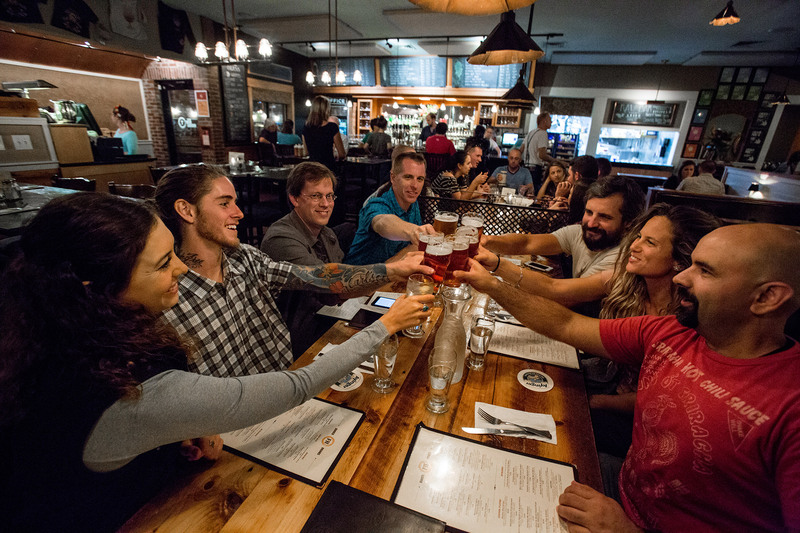 Now, you tell us: What’s your favorite beer, and which activity does it pair with best? Let us know in the comments!